“We have other highlights lined up for visitors to our stand, but we don’t want to give away too much at this early stage. However, I can say that we’ll be reaching for new heights – in every sense of the word. 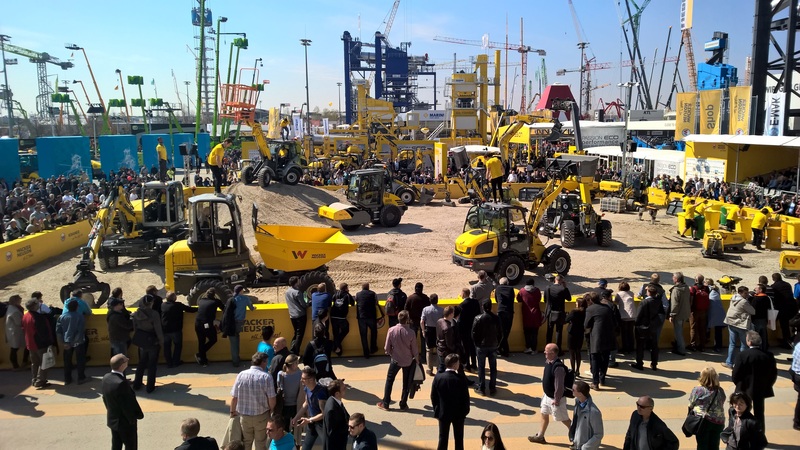 Visit us at Bauma and let us surprise you,” concludes Alexander Greschner.